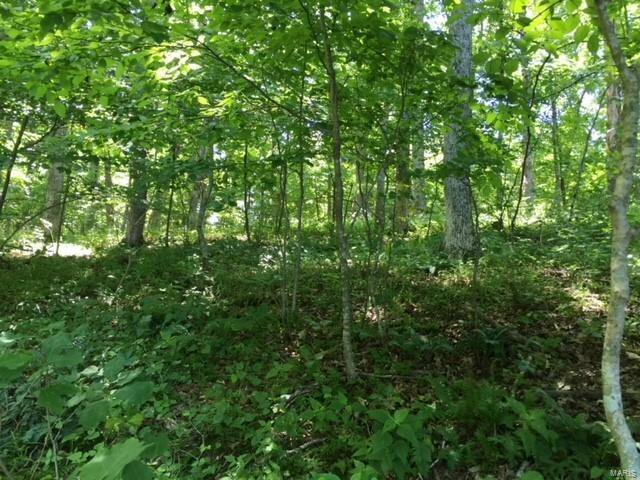 Offering an abundance of privacy and a tremendous amount of towering oak trees, 2207 North Konstanz Drive truly is a spectacular piece of property! 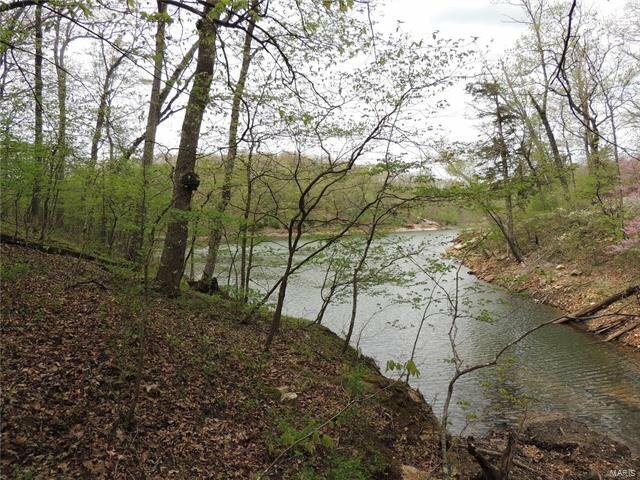 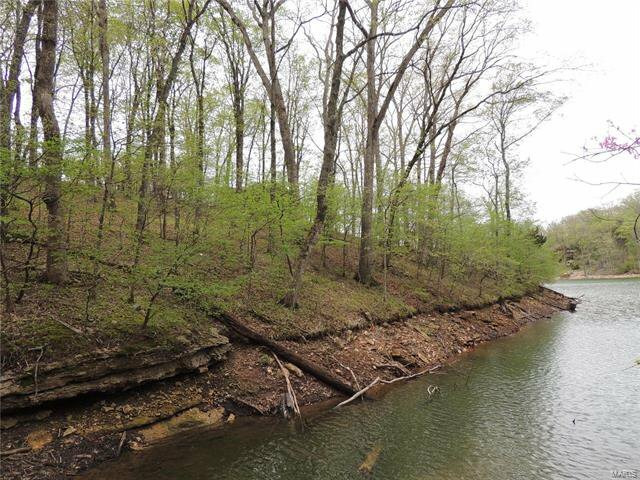 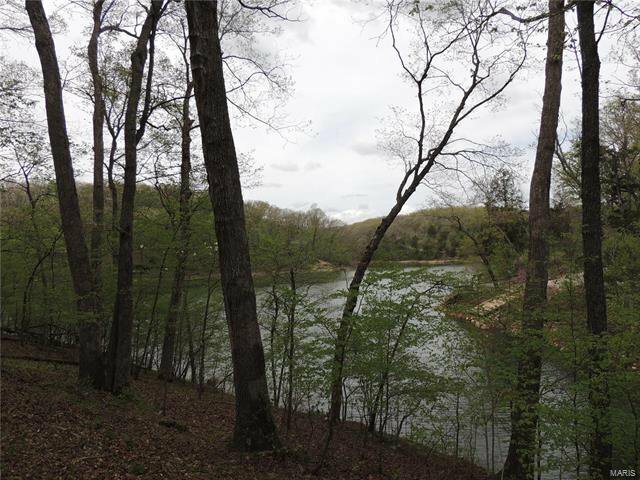 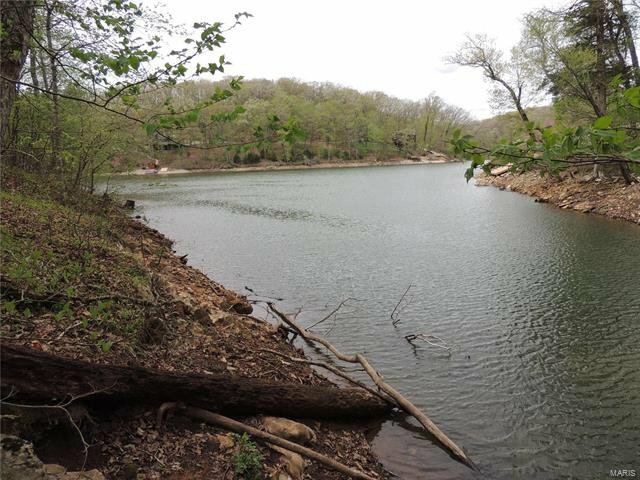 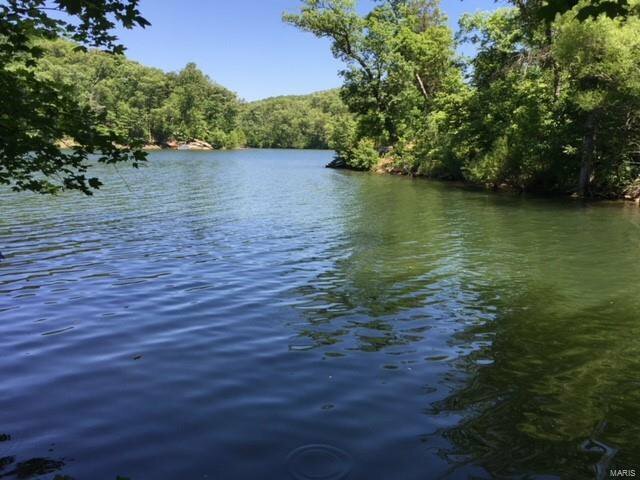 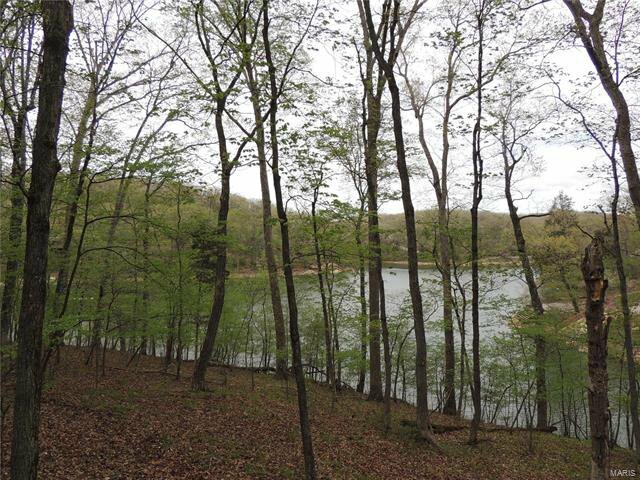 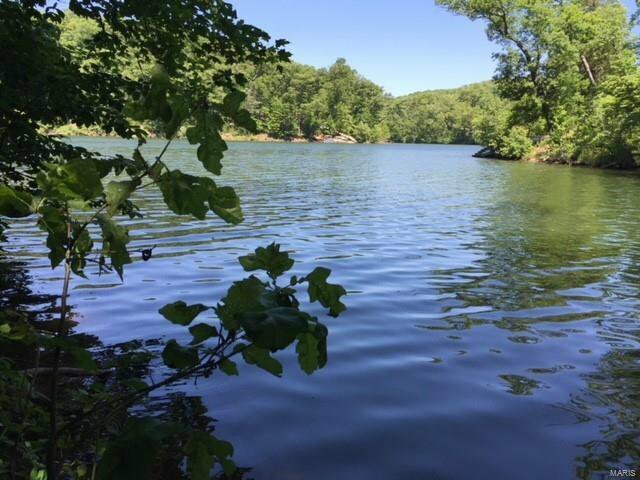 Located on the shores of Alpine Lake, Innsbrook's premier 236-acre lake, you'll find peace and serenity within this 1.43 acre forest while enjoying stunning lake views! 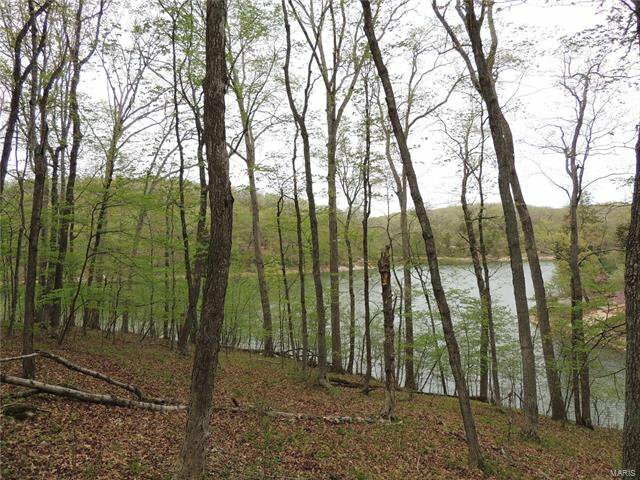 This is the absolute perfect lot for your dream home or weekend getaway. 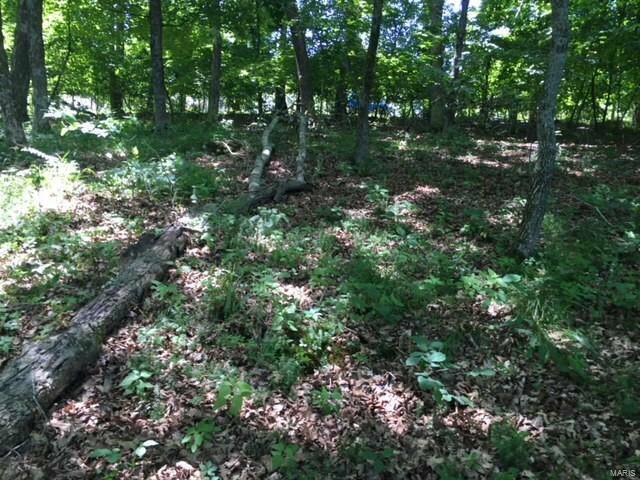 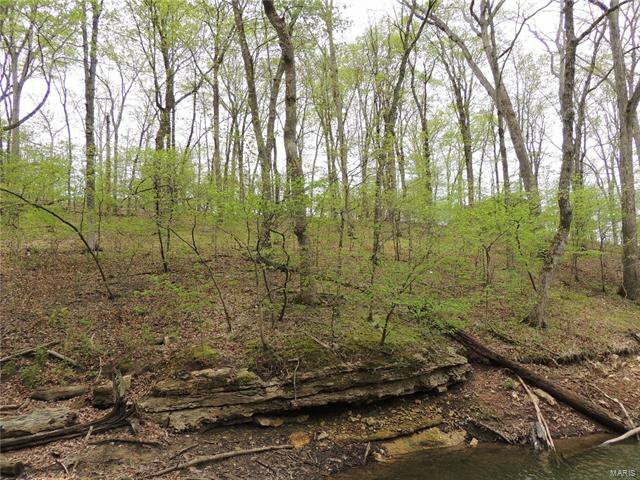 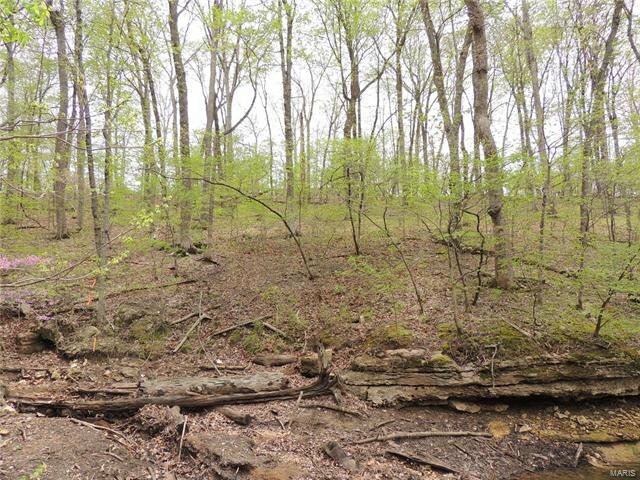 One of few remaining Alpine lots left, don't miss out on this opportunity!